According to the latest report from a reliable KGI Securities analyst Ming-Chi Kuo, Apple will launch the second-generation Apple Watch later this year. The updated device will be powered by a new processor manufactured by TSMC, GPS, better battery, barometer and improved water resistance. 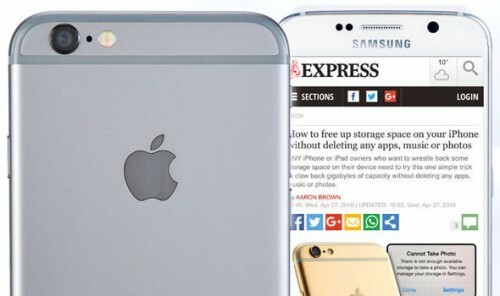 The expert does not think Apple will include the LTE support in the 2016 device. 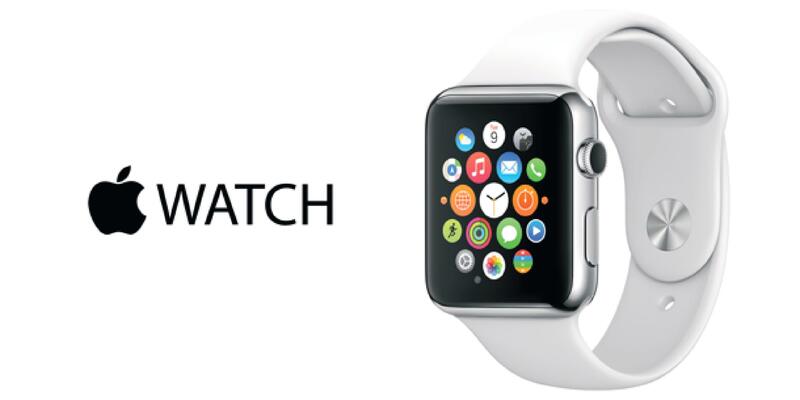 As to the size and thickness of the smartwatch, they will likely be similar or the same as those of the existing model. First video showing a working iPhone 7 prototype has been recently shared on the Chinese social network Weibo. As can be seen below, the phone is a gold model with a working rear camera and a number of diagnostic applications used to test the functionality of the upcoming handset. The device from the video has a redesigned back panel with larger protruding camera and redesigned antenna bands. Moreover, there is no headphone jack. Finally, one can spot two stereo speakers for better audio playback. A photo showing the black mute button allegedly from the next-generation iPhone has recently appeared on the Internet. If genuine, the leaked part proves rumors about a new Space Black iPhone color option that surfaced on the Internet earlier this summer. The English version of the Pangu jailbreak tool is out, so you may want to find out how to hack your 64-bit iPhone, iPad or iPod touch with iOS 9.2-iOS 9.3.3 using your computer. Please note you will need a valid Apple ID. We will use a Windows machine as an example, but the instructions for Mac users are rather similar. The main differences are connected with the design and structural peculiarities of these two operating systems. Another rumor suggesting that Apple may ship a special Lightning to headphone adapter with the next-generation iPhone appeared on the Internet on Thursday. First shared by Tinhte.vn, the video showing the rumored component is available below. According to the latest report from DigiTimes reporters, in 2018, the iPhone will get a brand new biometric scanner. The supply chain insiders are sure that Apple will add an iris scanner to the next-generation iPhone to enhance its security features. According to the latest report from a German website called apfelpage.de, the next-generation iPhone will be called the iPhone 6SE, not the iPhone 7. This rumor makes sense if we take into account the reports suggesting Apple may be planning to start releasing major updates for the iPhone lineup once in three years, not once in two years. Apart from that, the ‘6SE’ branding suits the next-gen iPhone perfectly, as in terms of design and functionality it is expected to be very similar to the iPhone 6s released in 2015. According to the latest rumor shared by a well-known insider Evan Blass who has been correct in the past, the release of the rumored iPhone 7 and its larger sibling called the iPhone 7 Plus or Pro will take place during the week of September 12th. It is currently unclear whether Blass refers to the date of Apple’s media event devoted to new handsets or the date of their availability for customers in the USA and other countries of launch. Anyway, the information goes in line with previous rumors and reports from reliable insiders. A Chinese firm Haimawan has recently announced a new case called MESUIT that lets you run a second SIM card and Android OS on your iPhone. According to the creators, this is currently the first and the only case of such type. Apart from other things, the case has a 16GB of storage on board and a built-in battery. MESUIT for iPhone 6 and iPhone 6s features a 1,700mAh battery and the version for larger iPhone 6 Plus and iPhone 6s Plus is equipped with a 2,500 mAh battery. The accessory runs a custom-built version of Android called MESUIT 1.0 that can be launched from a dedicated iPhone application. Below you can take a look at the video showing the case and how it is supposed to work. Do you think MESUIT will be popular outside China? Would you buy it? Leave your comments below this post. As the iPhone 7 release date comes nearer, more and more leaks appear on the Internet. Today, a new photo has been posted to the Chinese social network Weibo comparing the alleged iPhone 7 rear panel to that of the iPhone 7 Plus or Pro. As you can see below, the main difference between the iPhone 7 component and the part of the larger handset is the presence of the rumored dual camera. The antenna bands on the image seem to look a bit different from those we have seen recently. A new video that appeared on YouTube yesterday gives us a closer look at three upcoming iPhone 7 models that are expected to be unveiled in September. 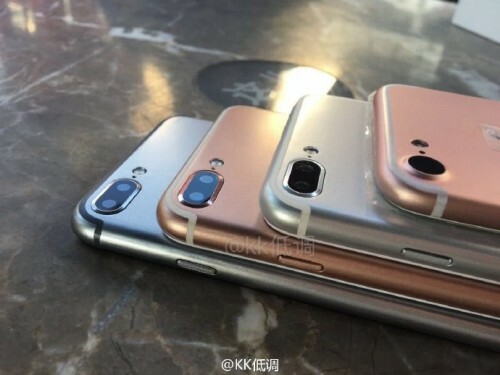 The clip shows us something similar to the Rose Gold, Gold and Space Black colors. The latter one is a new rumored color option Apple is reportedly planning to launch this year. Although it is rather similar to the Space Gray color, it is a bit darker. The video was first shared on a YouTube channel called ConceptsiPhone. You can watch it below. Apple has released the second public beta of iOS 10 and macOS Sierra to those users who have a valid public tester account. 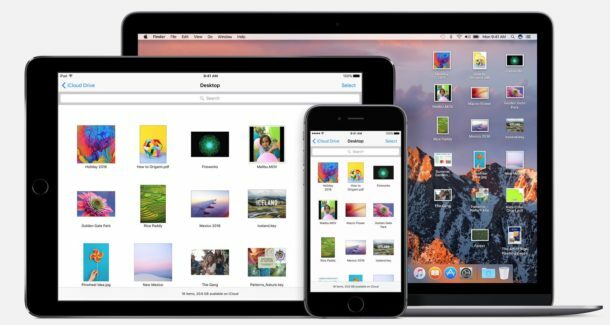 If you have a compatible iPhone, iPad or iPod touch for iOS 10 and Mac computer for macOS Sierra, you can sign up for Apple’s public beta testing program and try out the new software right now. According to the results of the poll conducted among the U.S. customers, only 9.3% of current iPhone users are planning to upgrade to the newer iPhone 7 this year. 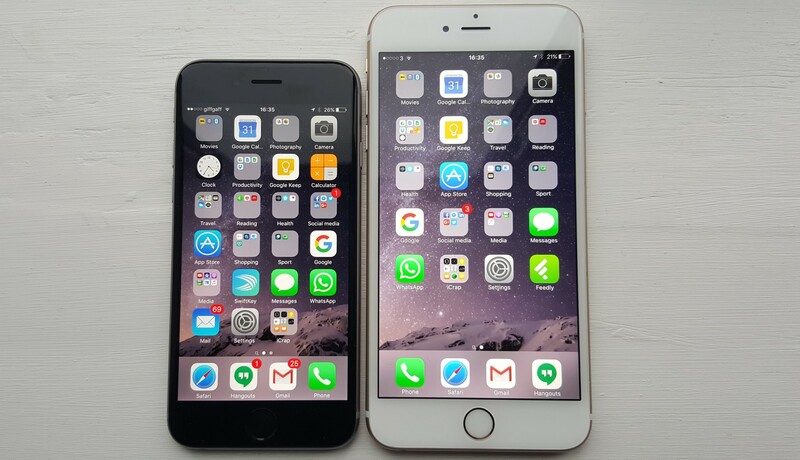 The reason for such poor results is connected with rumors suggesting the iPhone 7 lineup will largely resemble the iPhone 6s lineup externally. 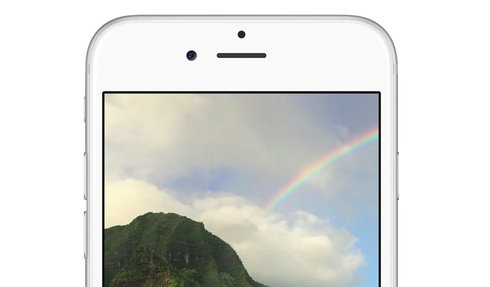 If Apple changes the design of the iPhone in 2016, 25.2% of current users may upgrade. Tagged with Apple, design, iPhone, Mac, rumors, SIM, U.S.
Several new spy photos have recently appeared on the Internet. 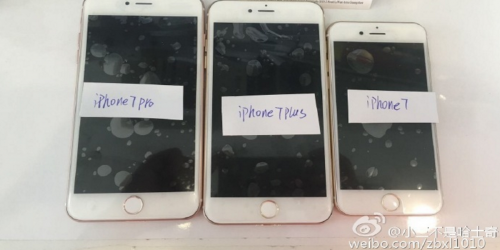 First shared on the Chinese social network Weibo, the images reveal the alleged iPhone lineup for 2016 consisting of the 4.7-inch iPhone 7, 5.5-inch iPhone 7 Plus and 5.5-inch iPhone 7 Pro. While the first two models have been largely discussed over the last couple of months, we know almost nothing about the “Pro” version of the smartphone. 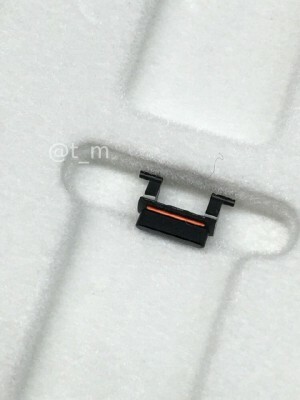 It appears that this would be a top-of-the-line gadget with Smart Connector and the dual camera. Following a short video showing the assembled iPhone 7 that appeared on the Chinese social network Weibo and on YouTube a couple of days ago, new clip has been uploaded to the Net earlier today. As you can see below, this is something like a longer version of the previous video.